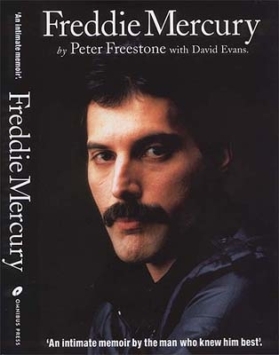 An intimate account of Freddie Mercury’s life by the man who was his personal assistant for the last 12 years of his life, Peter Freestone. A widely-acclaimed, celebrity -studded account of the tragicomedy that was Freddie Mercury’s outrageous life. Contains intimate photographs taken from the author’s personal collection.